I have just returned from sunny Arizona to a winter wonderland in April!! What the .....!!!! This trip afforded me lots of time waiting in airports, on tarmacs and at gates while flights were rescheduled, planes were de-iced and also towed!! Needless to say, the vacation was great, I arrive home safely and have hashed out a really fun 5 Day Modern Calligraphy Challenge that I'd love you to join me in!!! I am frantically working on a few blog posts, new practice pages and even videos to help give you a taste of what it's like to learn modern calligraphy. 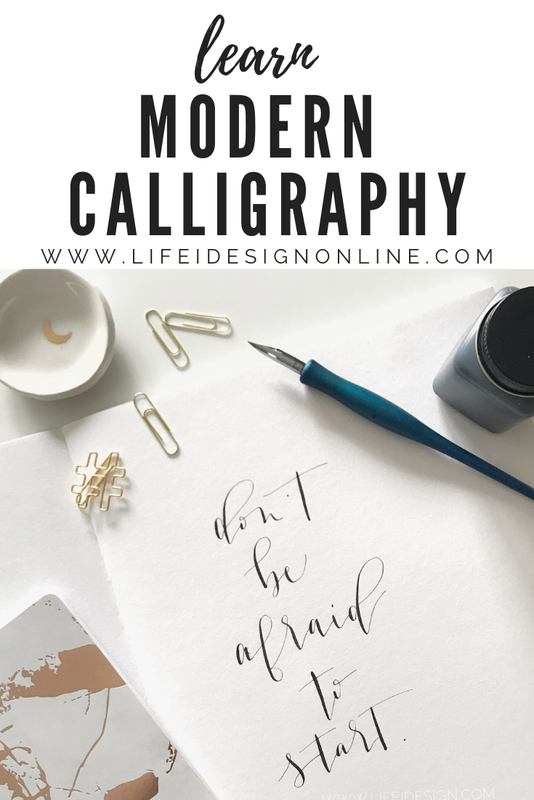 Here's how you can join the 5 Day Modern Calligraphy Challenge and what you can expect! I want in the 5 Day Modern Calligraphy Challenge! Once you've confirmed your email, you are in! Then, expect an email before our start date, which is May 21st, which will explain what you need to get ready for the big event! 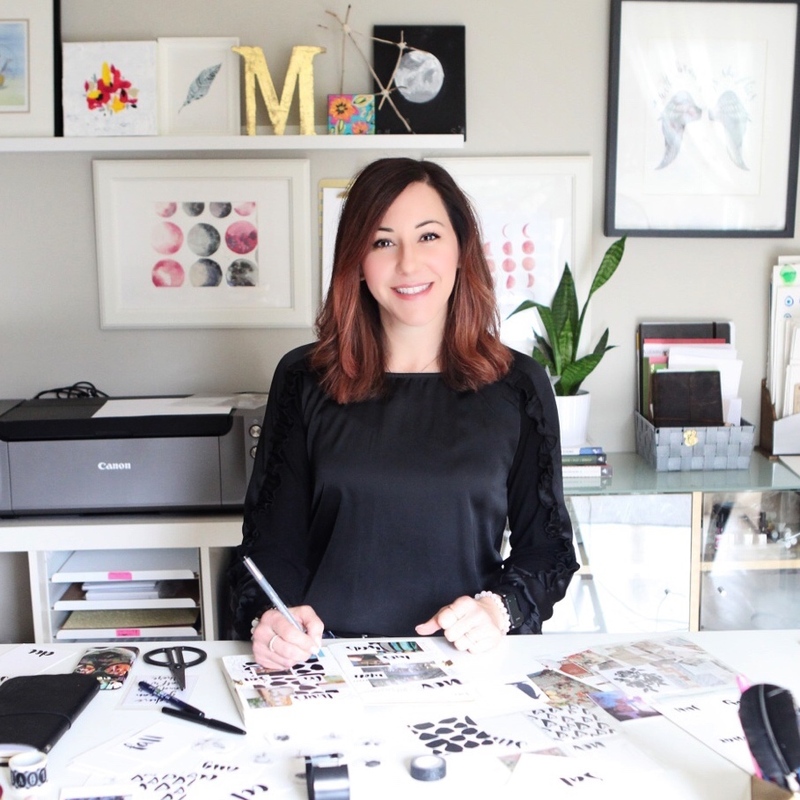 Next, simply wait for an email from me each and every morning giving you simple instruction, tools and videos to help expose you to this super popular lettering style. 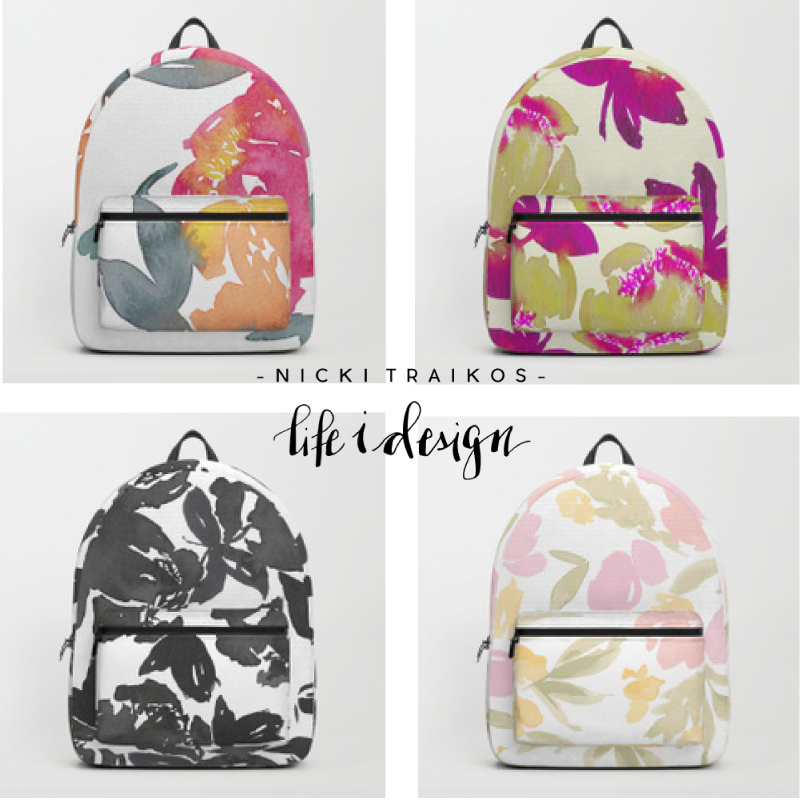 Stay tuned here on the blog and on social media for more updates, pics and inspiration. I'm looking forward to running my first Modern Calligraphy Challenge!